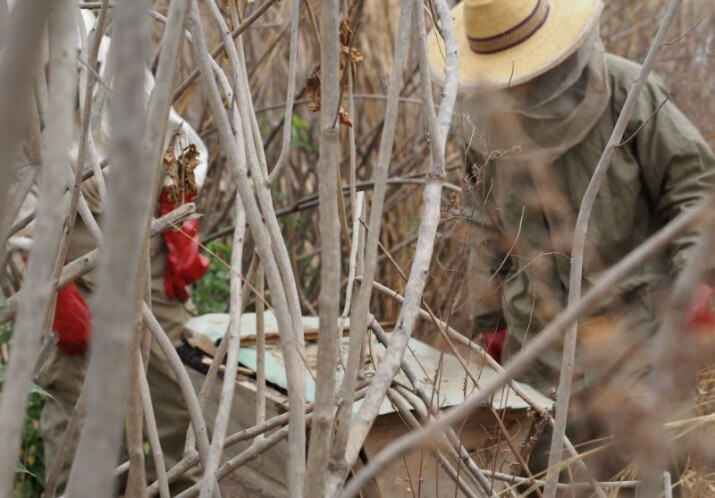 Together with The Green House and Mario Sepulveda, we started a beekeeping school. 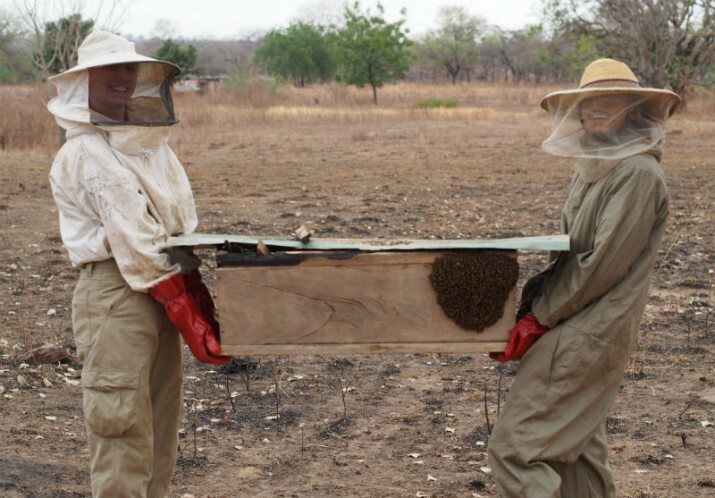 The school is run by locals in Karimenga, teaching young women and mothers in Ghana to run and process their own beekeeping. 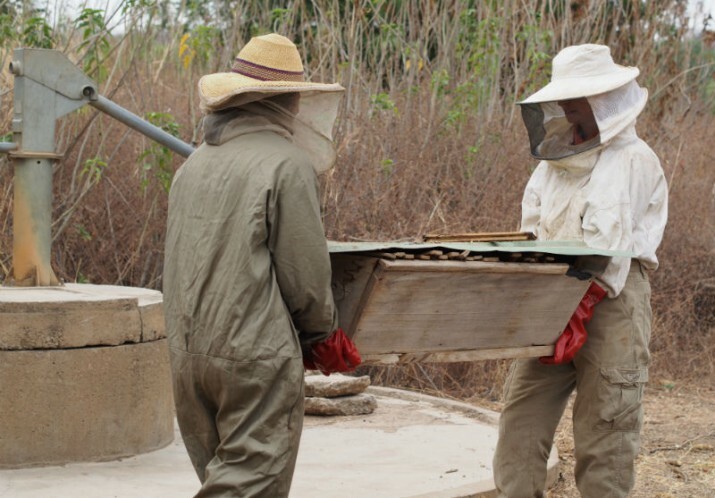 This gave them the knowledge and the tools they needed to start and maintain their own beekeeping and get a source of income. 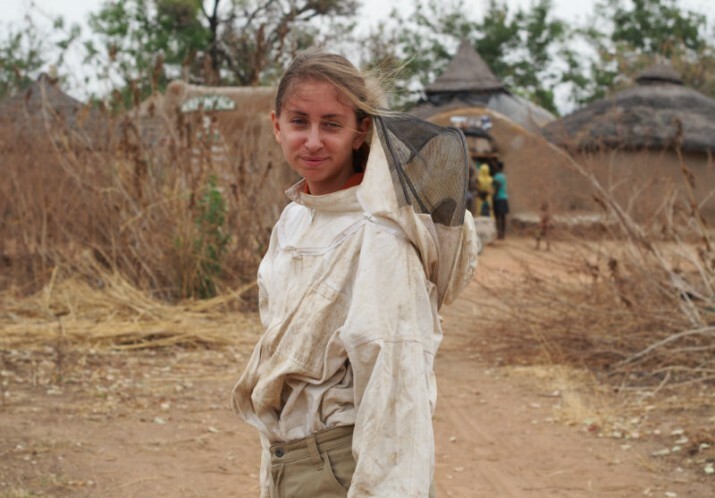 We see the beekeeping classes as a platform not only to teach beekeeping, but also to give the women attending the class other important and usable information. 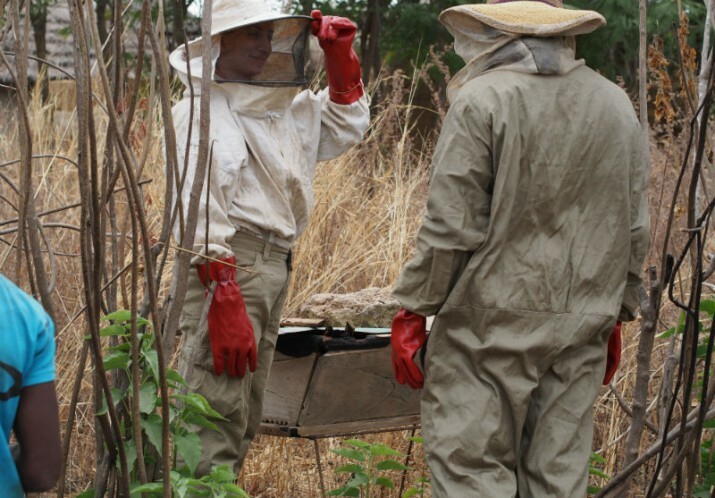 During the beekeeping classes we also embed information about sexual and reproductive health, women empowerment, how to prevent malaria, information about nutrition and much more.